This small men's wallet from the Smooth line is made of extremely soft, full-grain, Italian calf leather. 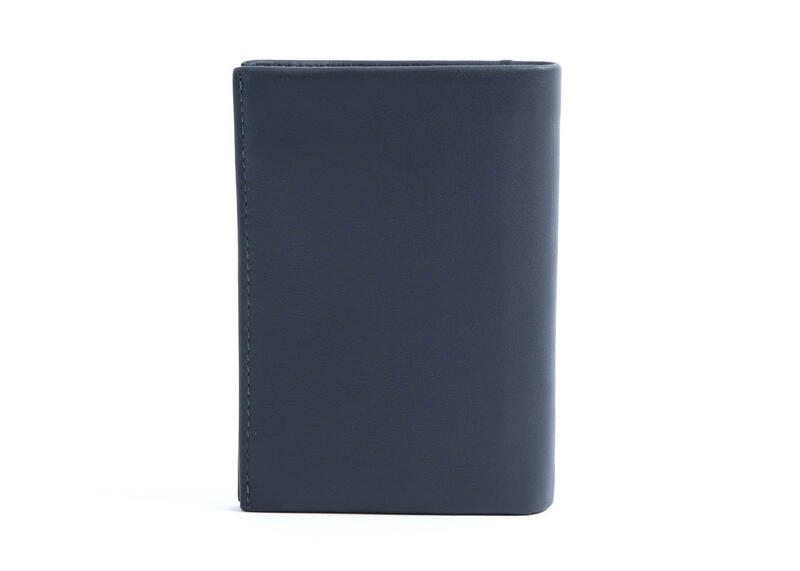 It is equipped with 7 credit card slots, plus one that can be used, for example, for your license. 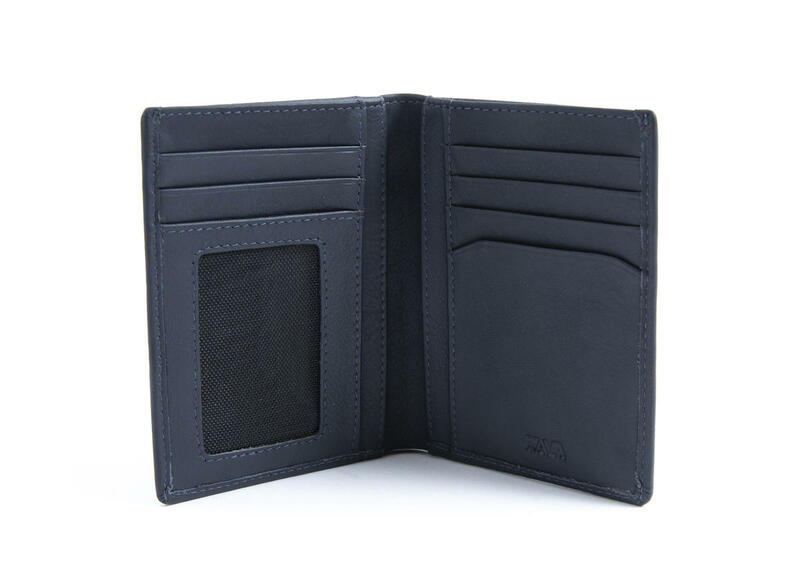 Featuring a stylish inner lining boasting the NAVA logo. 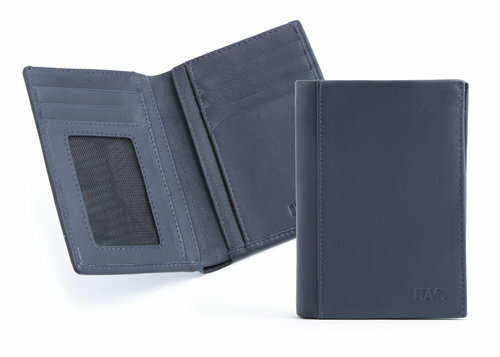 Choose a designer NAVA wallet and escape the monotony of the classic billfold! Wallet was a bit smaller than expected online measurements were not correct. Disappointed you stopped the Blue colour. Card fit a too tight for me.